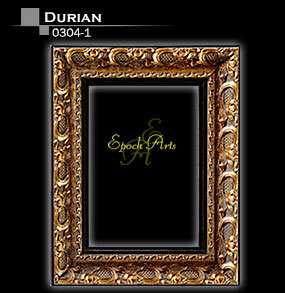 These photo frames are a step above the ordinary as they use the finest woods and are made using old world craftsmanship to create an elegant statement in a small package. 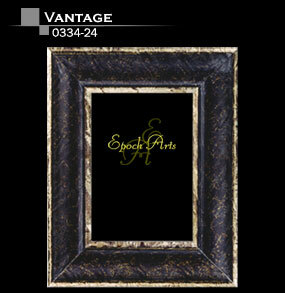 These top of the line frames have wood finished backs with supporting wood easels. 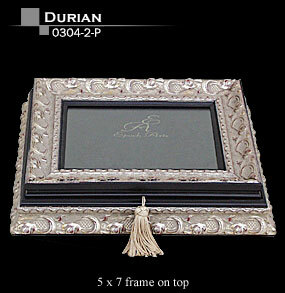 The photo boxes display a favorite photo on top and are fully lined to protect your precious keepsakes. 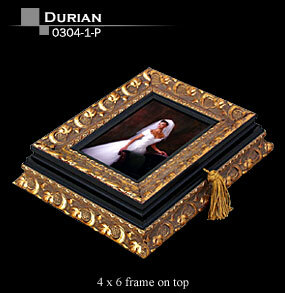 Box Size for 4" X 6" Picture Price: $54.00 each. 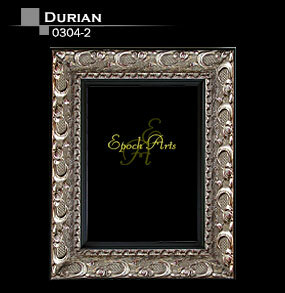 Box Size for 5" X 7" Picture Price: $60.00 each.